The trick to maintaining crystal clear pool water lies in how well pool owners keep the water chemically balanced. Since most pool owners are not professional chemists, certain pool water issues may arise. As a pool company owner, it’s important to provide clients with the information necessary to be a knowledgeable pool owner who understands basic pool chemistry and maintenance. 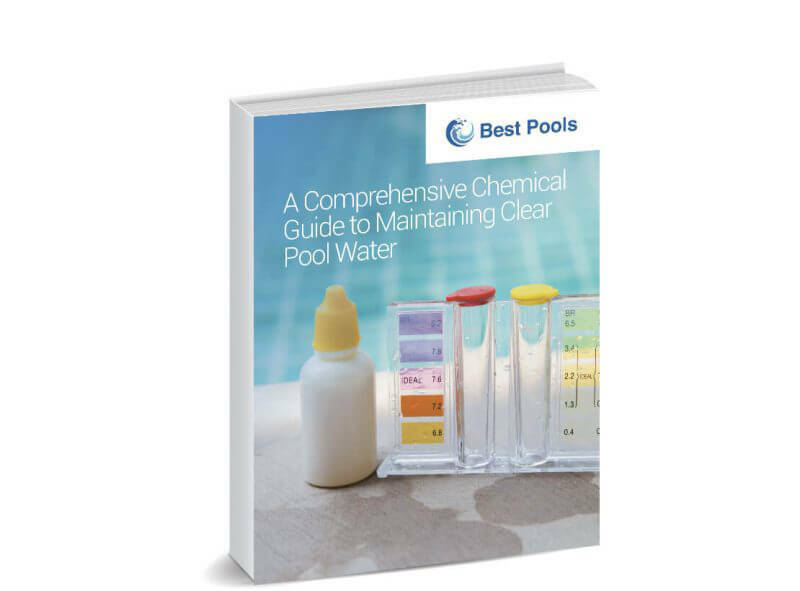 In this eBook, we cover the ABCs of basic pool water chemistry, as well as provide tips on how pool owners can troubleshoot and solve some of the most common pool water issues they face, including algae, foam and murky water. How Often Should You Test Your Pool Water?